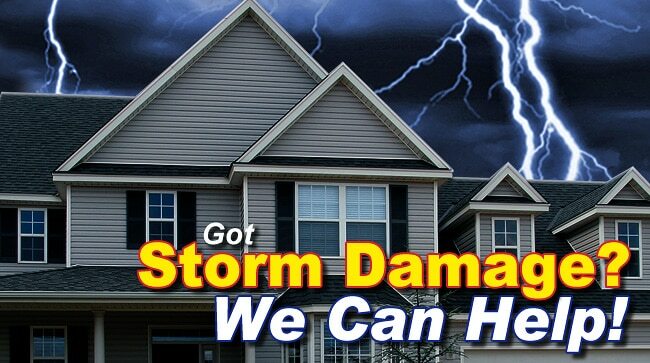 Storm Damage to your home or building can happen at anytime. A sudden wind storm can bring a tree or large branch down, a hail storm can take years out of your roofing material and wind driven rain can help nature quickly discover any of the areas of your roof that weren’t completed or flashed properly. There is no question that really bad weather can cause severe damage to your property. 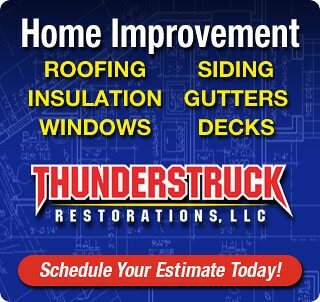 Thunderstruck Restorations LLC is a full service storm damage repair contractor specializing in the rebuilding and repair of your home after it’s suffered damage at the hand of mother nature. 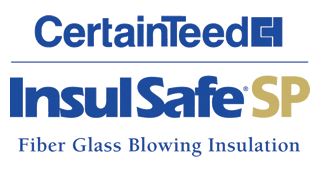 We have a great deal of experience working directly with insurance and mortgage companies throughout the rebuilding and repair process. 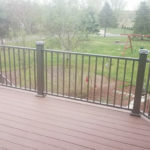 We are well versed in the mountain of paperwork that comes along with storm damage repair projects that are going through the insurance process. We can help you navigate this maze quickly, so you can get your home back into the condition it was prior to the damage claim. Severe windstorms can occasionally bring trees down around your property and sometimes the tree can do significant damage to your home or another building on your property. Thunderstruck Restorations LLC can respond quickly if a tree has fallen on your home or building. It is important to look through your insurance coverage so you can determine what exactly is going to be covered. Every insurer is slightly different and we can help you with this process. 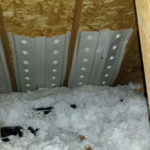 Hail and Severe Rain take it’s toll on a roof system and can drastically reduce the roofs lifespan. If you think your roof may have been damaged in a recent storm you need to contact professionals immediately. Hail damage on roofing material takes a trained eye, and cannot necessarily be seen from the ground. Thunderstruck Restorations LLC can quickly locate and repair damaged areas on your roof. Your insurance coverage will vary depending on carrier and how the damage actually occurred. We can help you with this process.